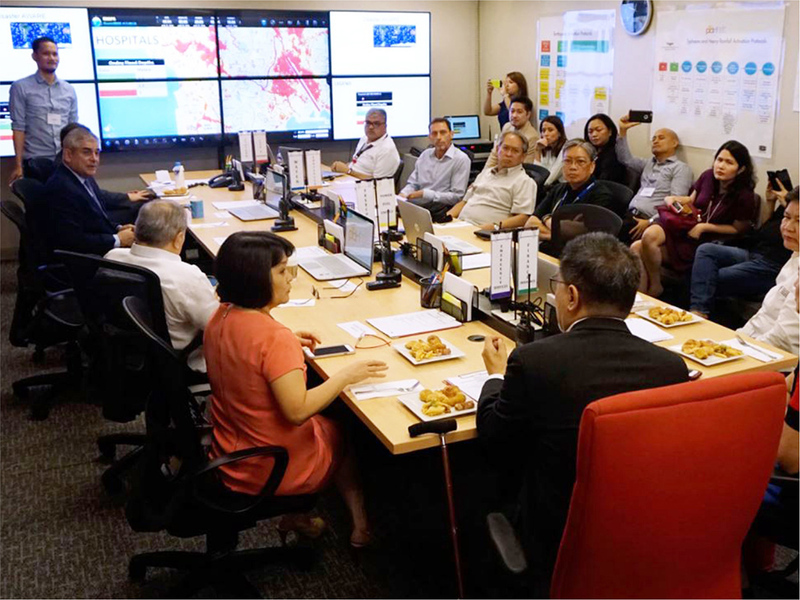 The Philippine Disaster Resilience Foundation (PDRF) is a unique organisation, who forms the major coordinating body for the Philippines’ private sector engagement and support on disaster management. 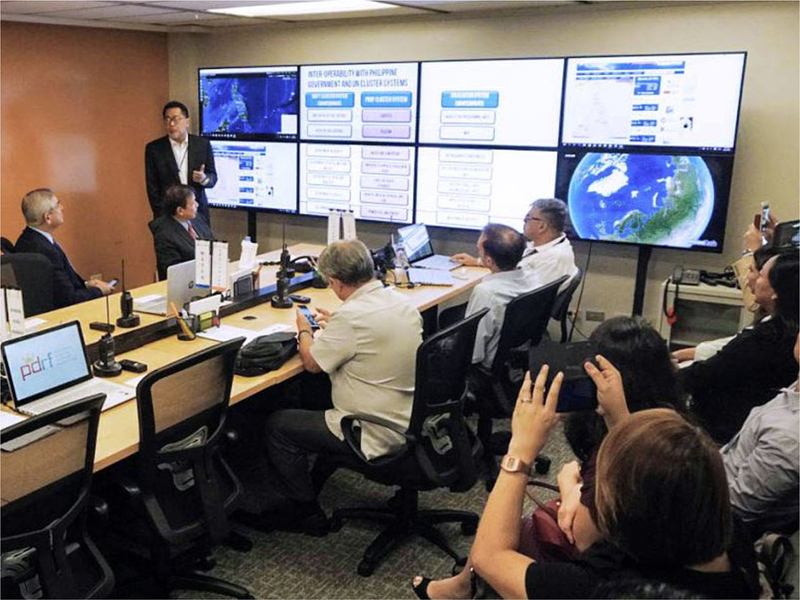 The ASEAN region has become increasingly aware of the importance of private sector engagement in disaster management field, as well as the value that such engagement can foster, with organisations such as the PDRF providing strong examples of the strong, responsive and skilled resources that can support the overall disaster management efforts of this disaster-prone region. Over recent years, the AHA Centre has turned its focus more heavily to the engagement of the private sector throughout its disaster management work, based on the reasons above, alongside the private sector’s own realisation that disaster is something that impacts them heavily – and that they need to do more to support with ongoing efforts. The PDRF mission and work form a solid match with the AHA Centre, therefore their partnership is mutually beneficial on many levels. The partnership was first formalised in April 2017, with Ms. Adelina Kamal, the (then acting) Executive Director of the AHA Centre, and PDRF President Rene Meily putting pen to paper to formalise this valuable agreement. The PDRF itself is composed from a team of highly committed professionals who work alongside field experts and reputable humanitarian institutions to organise, coordinate, and solidify the commitment of the private sector within overall disaster management efforts. 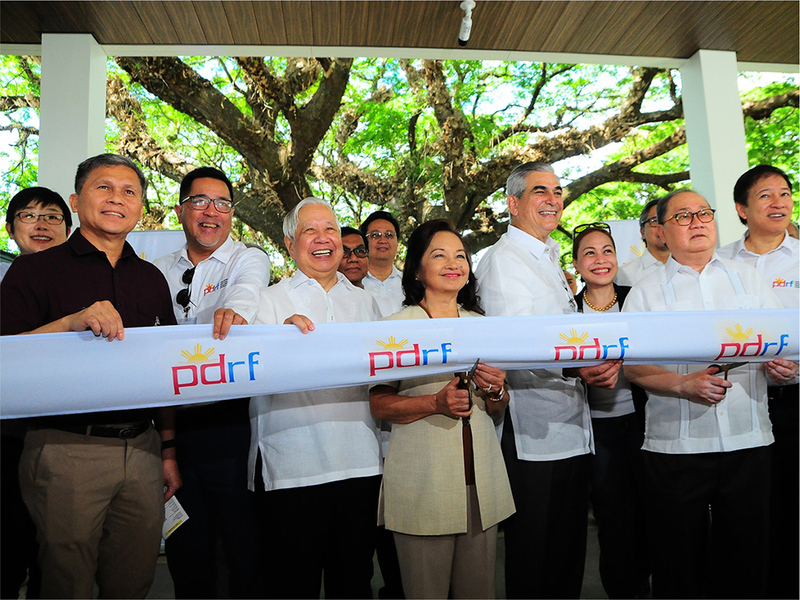 The PDRF has been a leader in effective reconstruction measures that address the needs of disaster-stricken communities, with their programmes developed for post-disaster recovery in key sectors such as shelter, livelihood, education, environment and water, infrastructure, sanitation, and health. Alongside this, they operate their own state-of-the-art operations and communications centre, engage in community resilience programmes, and support the business sector across a range of elements related to disaster preparedness as well as business resilience in the event of disaster. Within this context, the AHA Centre PDRF partnership focuses towards supporting and advocating increases in public knowledge and awareness regarding disaster management. 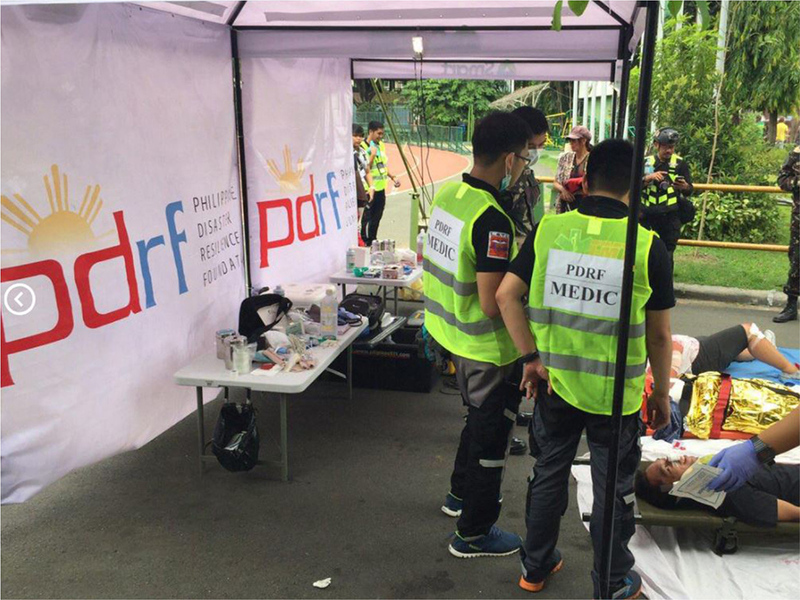 Through PDRF’s support of One ASEAN One Response, there will be a range of exchanges and knowledge sharing activites, that will be mutually reliant on each other’s assets and expertise, in order to increase and boost the capacity and capability in responding to disaster. In addition, the partnership will encourage private sector and start-up businesses to be more engaged, and share more ideas for disaster preparedness, disaster risk reduction and management, and resilient recovery.